The FIP unites the polo associations of the many countries that play the sport under one Federation and one International rule. 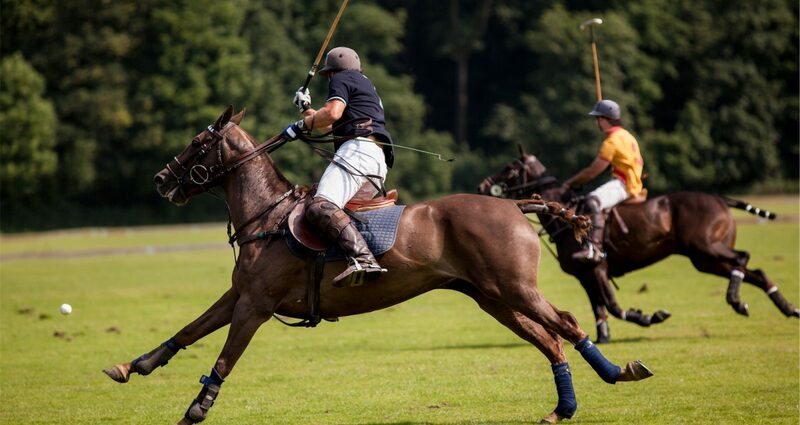 The sport of polo is promoted through coaching clinics and tournaments for children. The FIP encourages the concepts of friendship, team spirit, equality, respect, integration and embraces the idea of fair play and safety.